Tie cranes are one of the simplest, and smallest, types of maintenance equipment in use today. 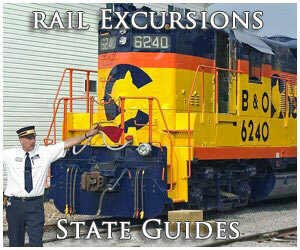 They are also the most common, as they can be found on railroads large and small doing general maintenance duties, whether it be laying out new ties or picking up and deposing of used ones lying along the right-of-way. The small cranes usually work as some kind of mechanized gang, usually as part of a tie gang (which today normally consists of an army of machines, not men). 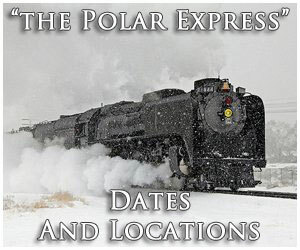 However, you can also find them out and about working in a small detail doing general maintenance, such as sprucing up the right-of-way a bit by picking up spent railroad ties. Today's tie gangs include such machines as spike or rail anchor pullers (which pull the spikes/anchors clear of the tie), tie cranes (which remove the railroad ties once they are free of the rails), tie extractors/inserters (different from a tie crane these machines work vertically to remove or replace the railroad tie from underneath the rail), and spike inserters (as you might have guessed these machines use hydraulics to quickly drive spikes down in the tie plate and tie itself). 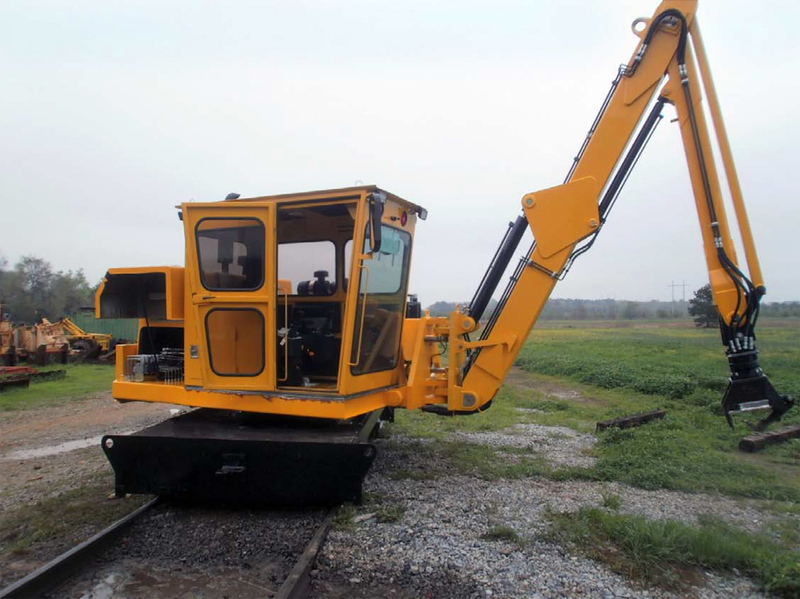 If very heavy work is being done other large equipment will be used such as a mechanized tie relaying machine and/or even a rail train if new rail is to be laid. As it is, tie gangs may look like machines simply heading off to work in an elephant line. However, they are actually very coordinated work details with each machine and accompanying operator assigned a very specific task to get the work done as quickly as possible. 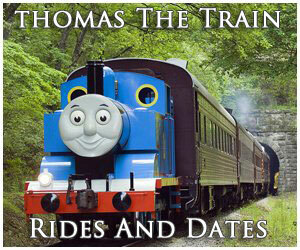 The reason for speed and hastiness in finishing a maintenance job is simply, to keep the trains and goods moving. 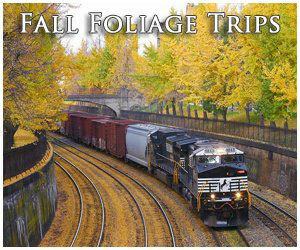 Delays are quite costly and avoided at all costs because if the freight isn't delivered the railroad's don't get paid! 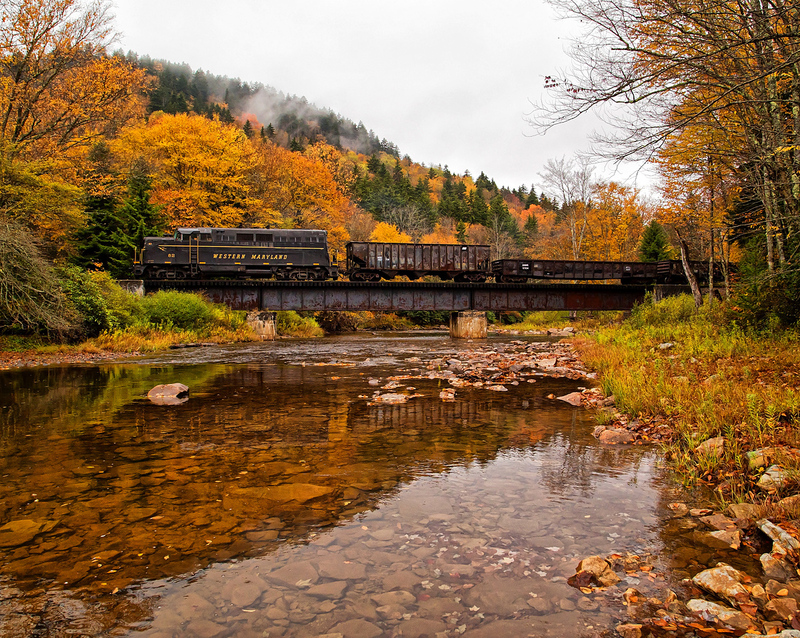 Railroad tie cranes usually weigh just a few tons and are no more than five or ten feet in length. They sort of look like a miniature excavator without the bucket scoop as the machine features a small cab on a fixed platform which can move, along with its boom, 360 degrees to pick up new or used ties (the boom can usually handle between 500 pounds and a half-ton load) and place them where needed. If the tie crane is working with new ties it will place them across and directly on the rails so that the tie inserters, which will come along behind them, can quickly grab the ties and place them back under the rails. The purpose of doing this is simply to speed the time in which it takes to replace ties. 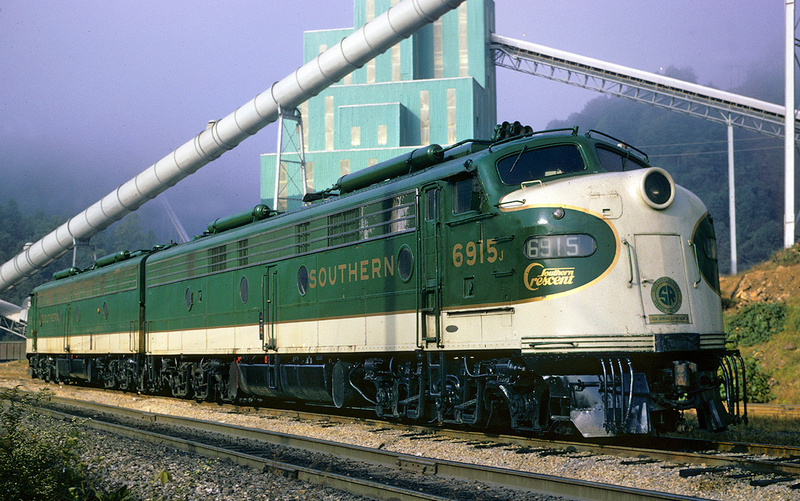 Time is money, and that phrase rings ever so true in the railroad industry. 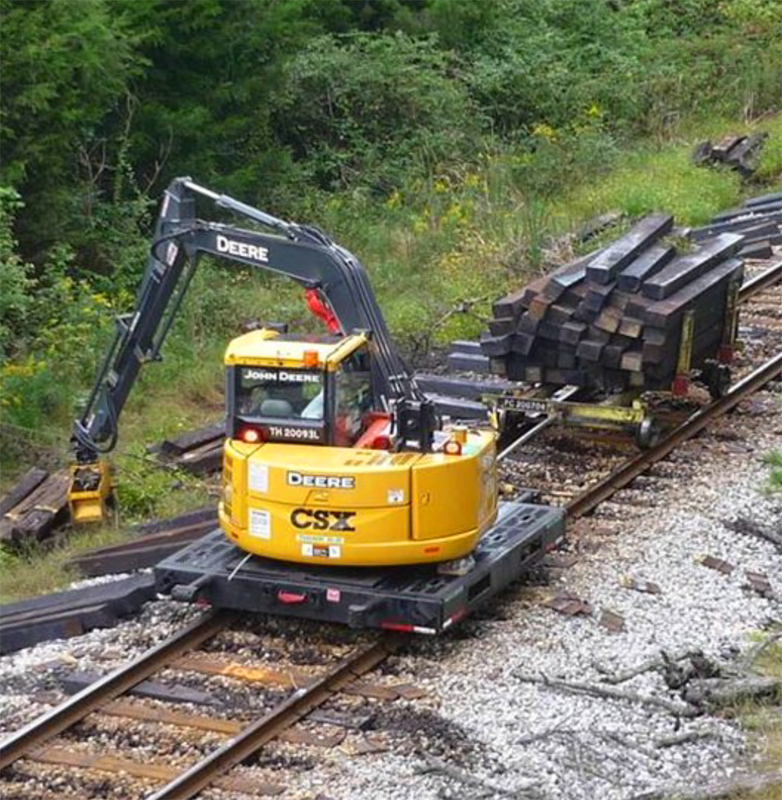 Prior to the modern era of maintenance-of-way machines that do very specialized tasks from inserting spikes to tamping ballast railroads relied on a much smaller fleet of equipment to get the job done. 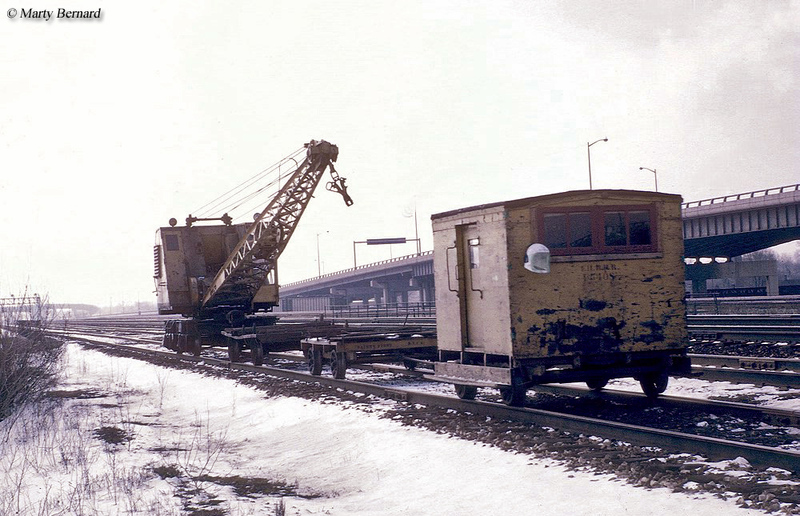 For instance, the universal Jordan Spreader performed a wide range of tasks that included ballast profiling, snow removal, and ditching. Today, however, these tasks are all broken down and handled by individual machines. 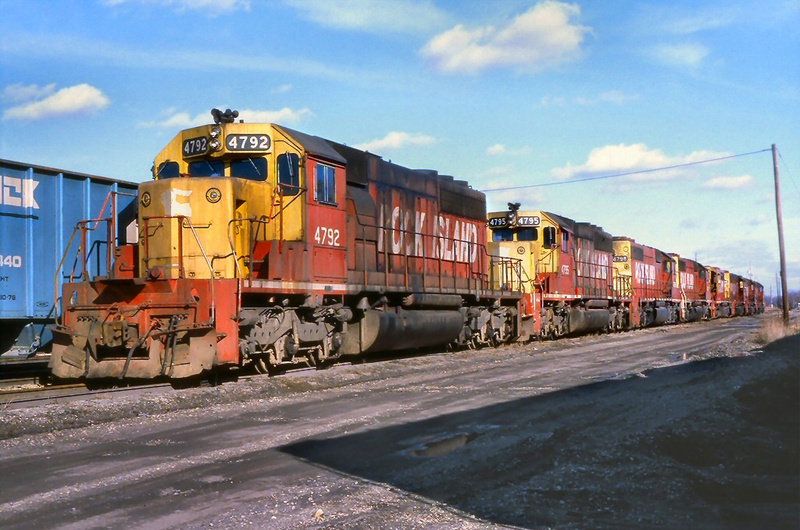 While initially this may result in higher costs for railroads the upside is that they can perform the work much faster and more efficiently. In any event when it came to tie maintenance many roads within the industry also relied on redundancy using small Burro cranes (or related designs), built by the Cullen Friestedt Company to get the job done. These machines were not much larger than today's standard tie cranes and could also handle other small maintenance assignments, which was especially handy since its boom could be fitted with a number of different tools. Still, the Burro was not as nimble as the tie crane of today, whose small size and short boom allows it to quickly place and set ties. 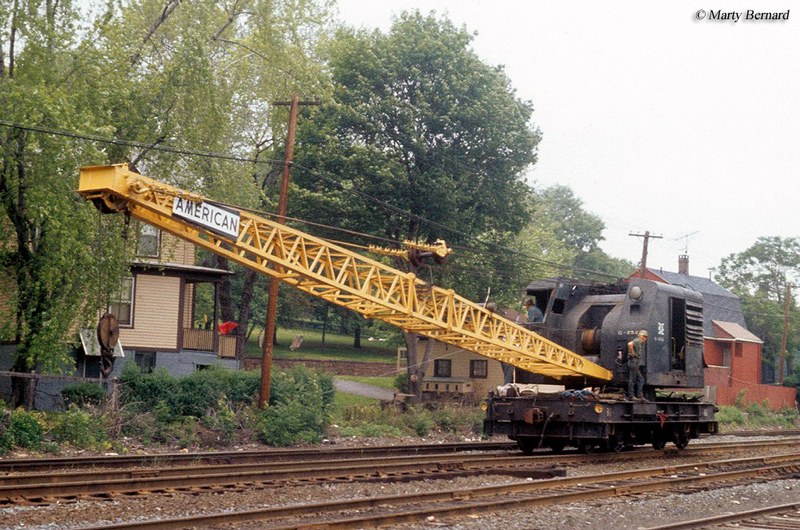 Today, there are several manufacturers of these cranes including the Rail Construction Equipment Company (this company modifies standard construction equipment built by John Deere and others for use in the railroad industry), Knox Kershaw Incorporated, Kershaw Manufacturing Company (a Progress Rail Services subsidiary), and Harsco Rail (builder of a wide range of MOW equipment) among others.